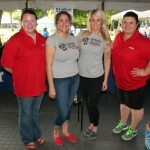 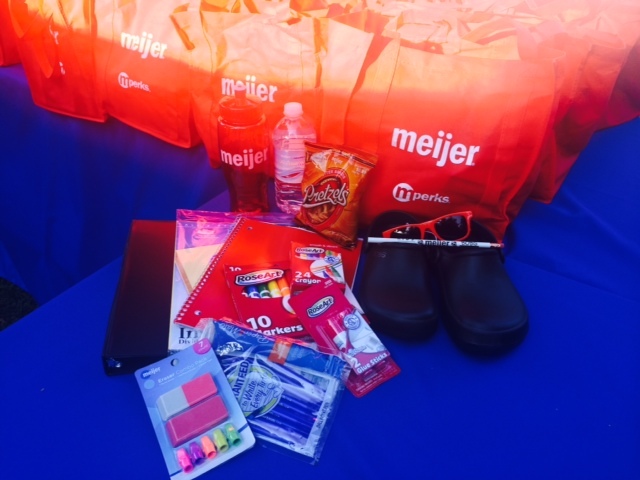 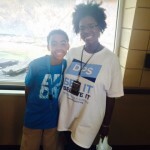 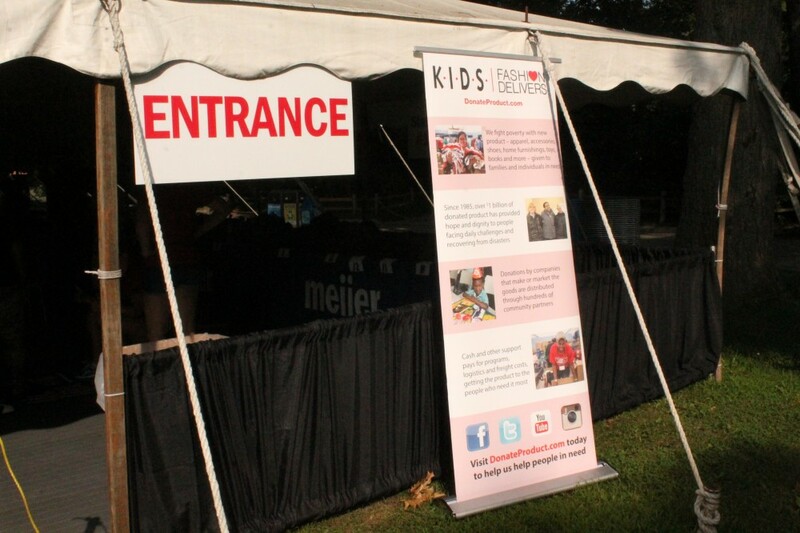 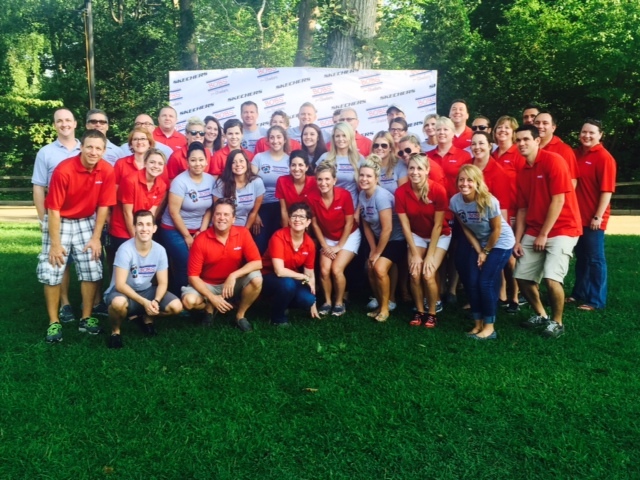 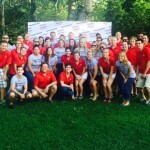 GRAND RAPIDS, Mich. – Meijer, SKECHERS and Fashion Delivers/K.I.D.S. 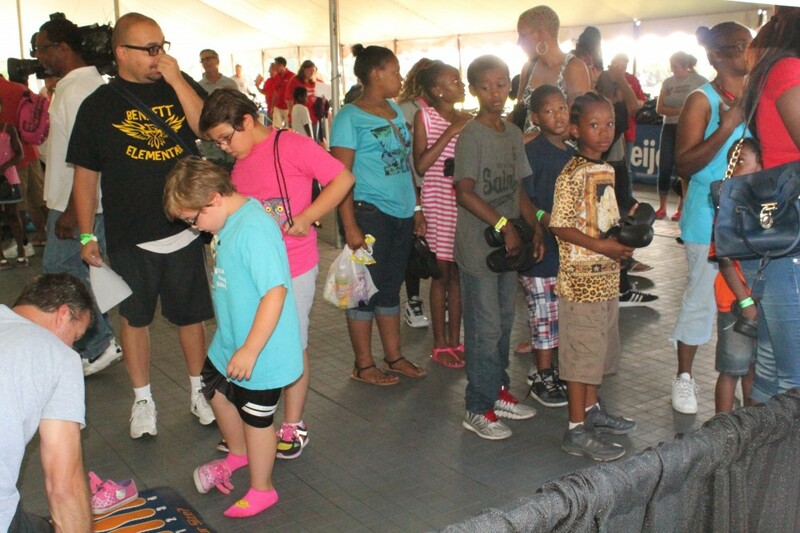 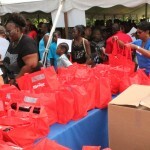 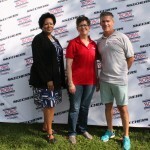 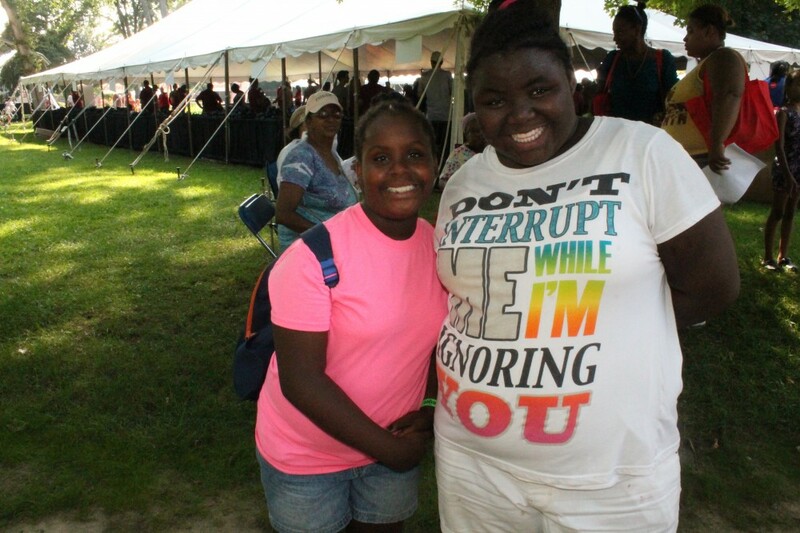 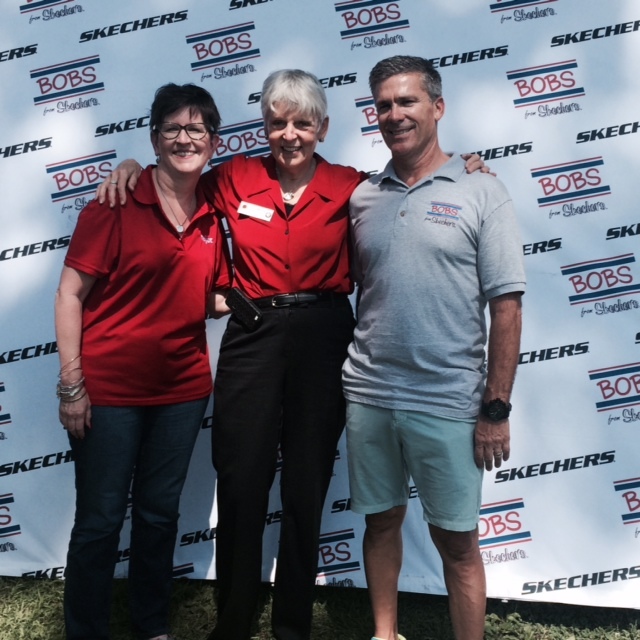 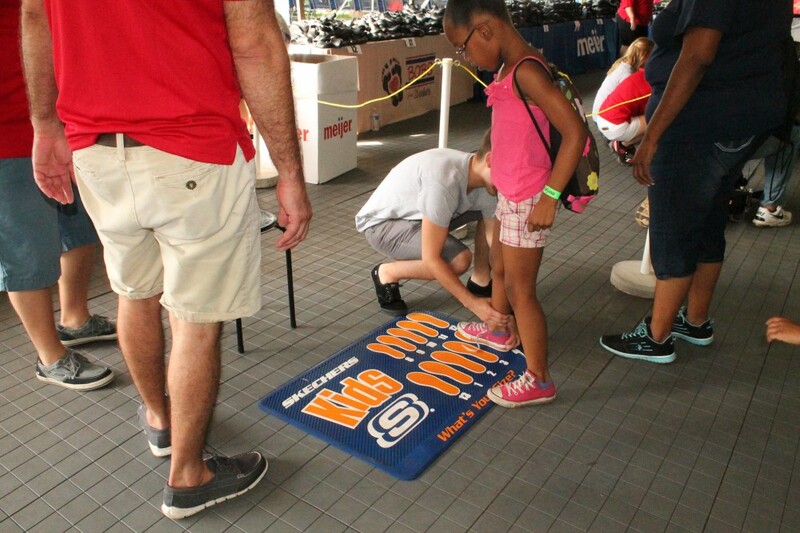 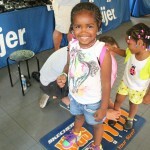 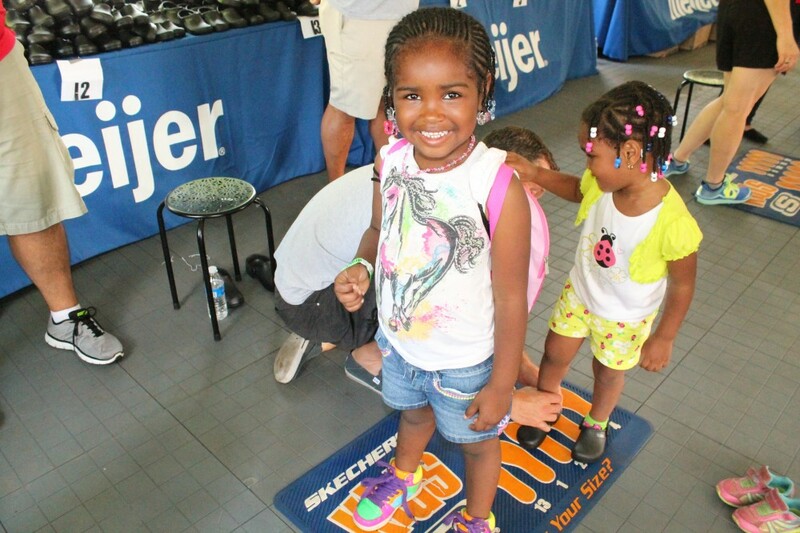 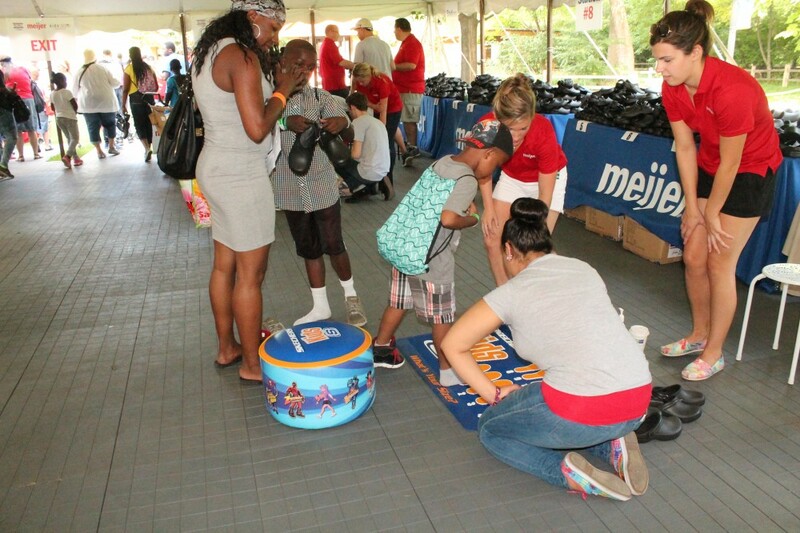 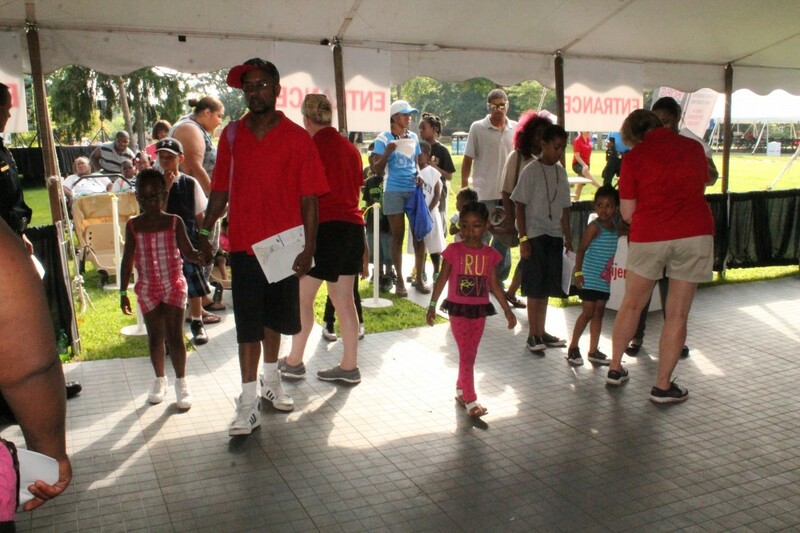 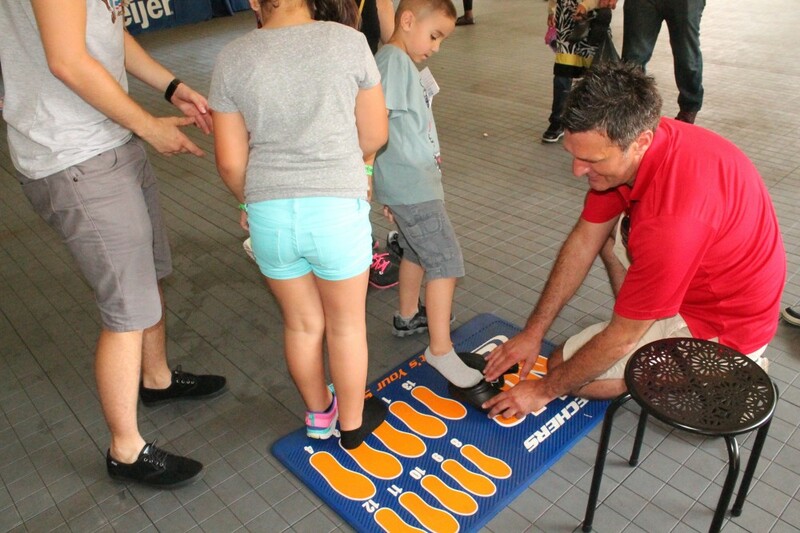 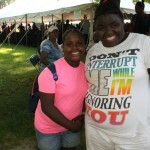 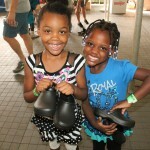 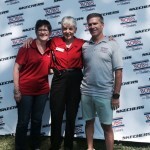 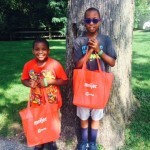 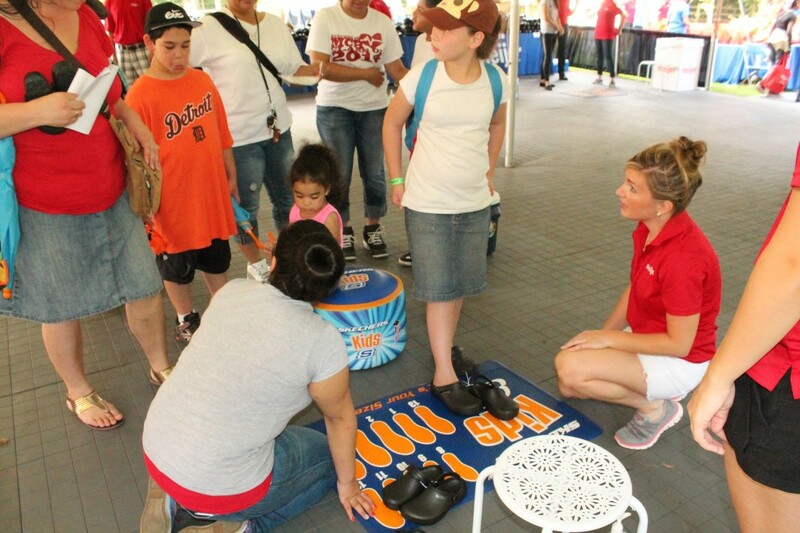 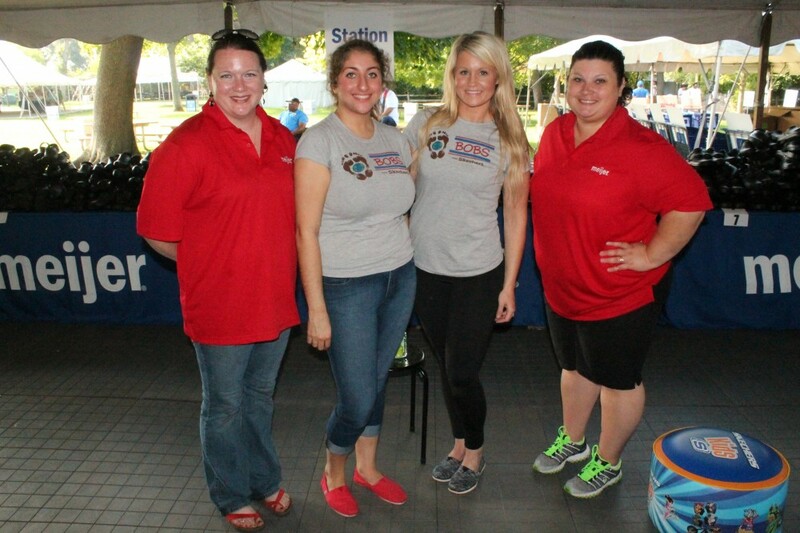 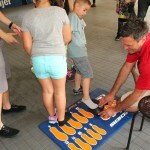 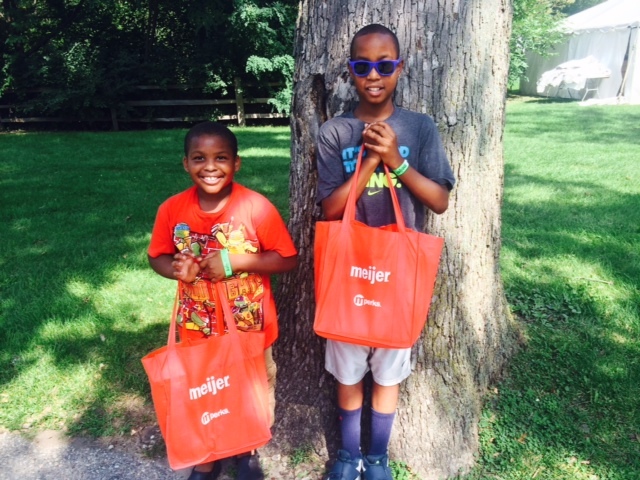 teamed up earlier this week to give away 2,000 new BOBS from SKECHERS shoes to Detroit children in need during a day of fun at the Detroit Zoo. 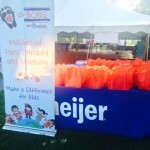 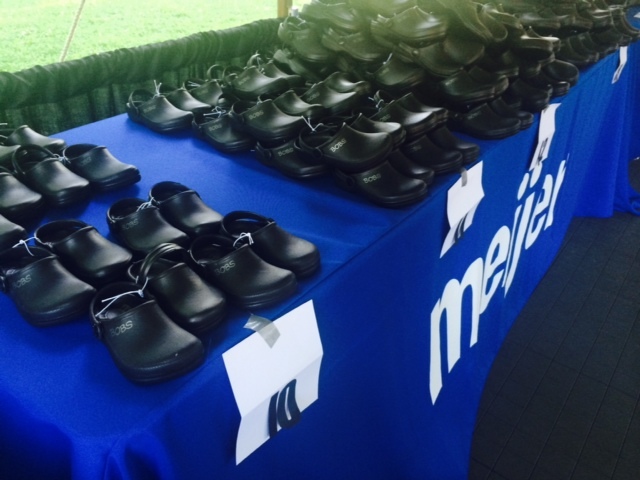 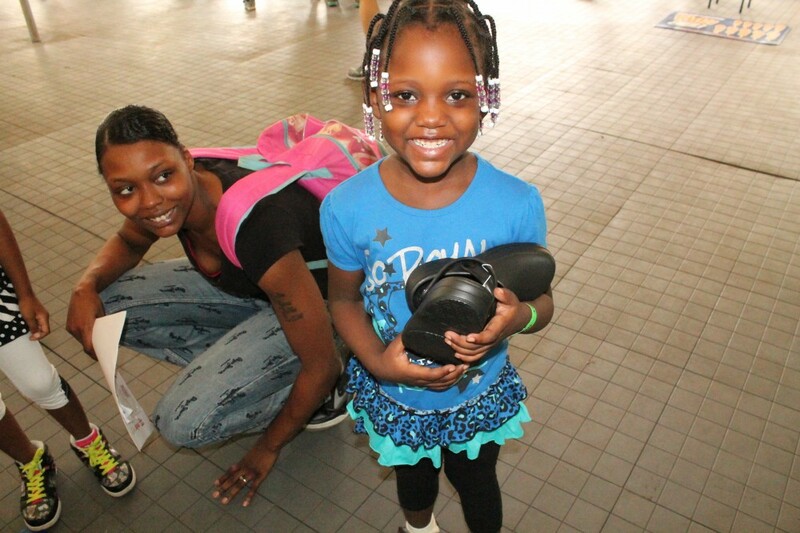 An additional 20,500 pairs of BOBS shoes were also donated to Detroit Public Schools for distribution to its students throughout the school year. 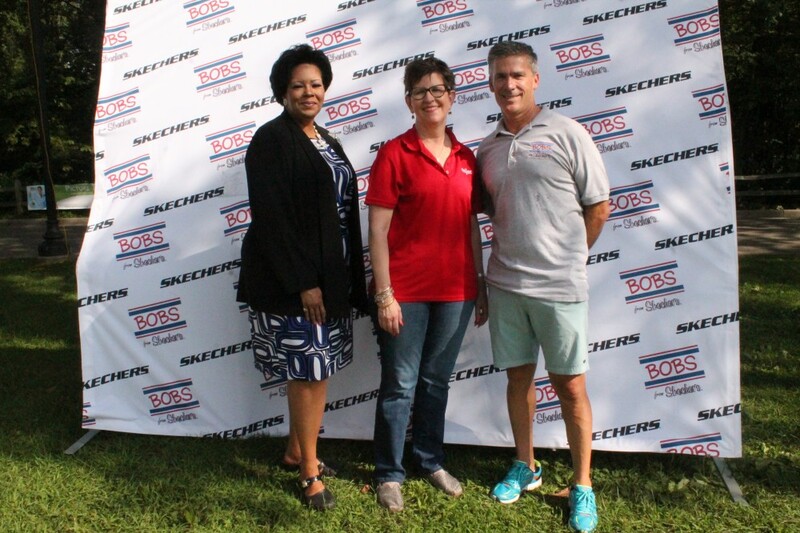 Since the BOBS from SKECHERS program launched in 2011, SKECHERS has donated more than 8 million pairs of new shoes to children in need in more than 30 countries worldwide. 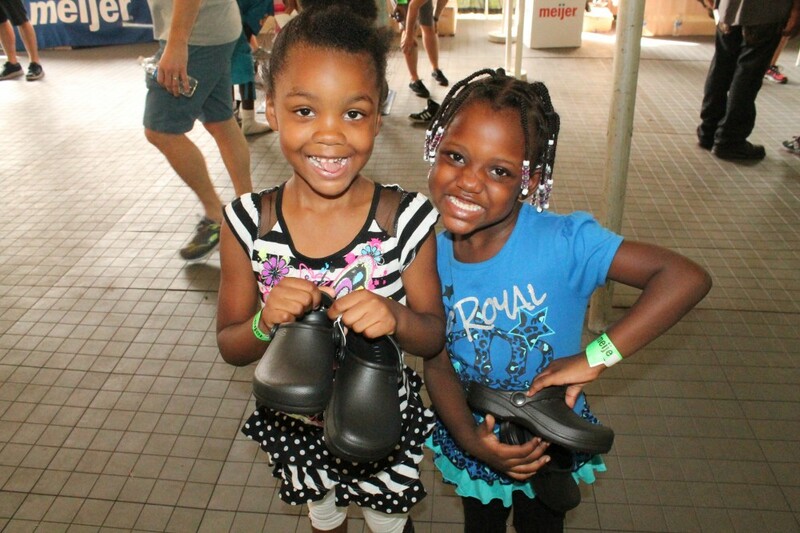 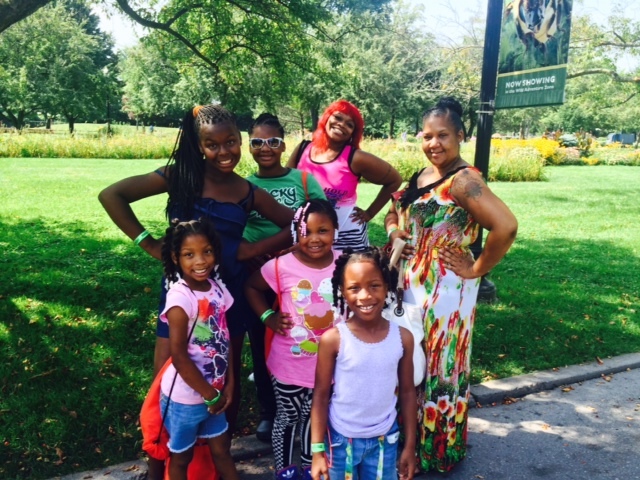 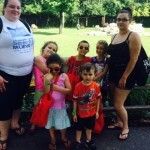 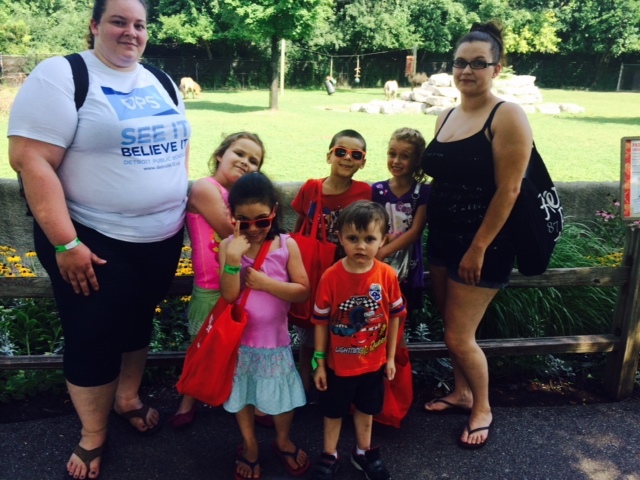 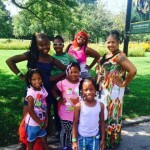 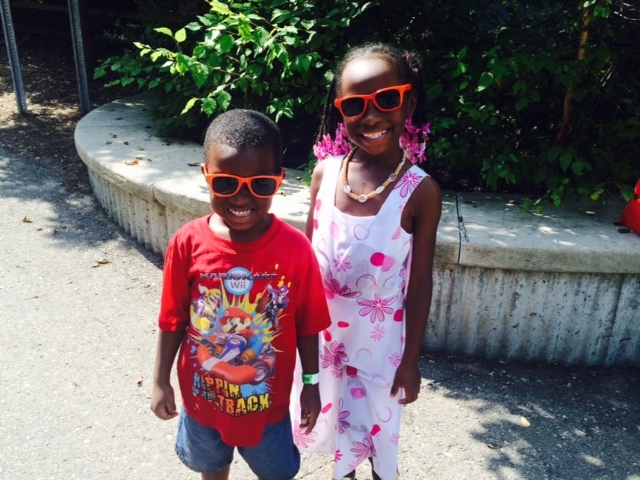 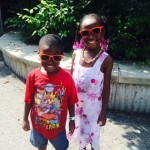 Along with receiving their new shoes, the children had lunch and visited their favorite animal exhibits inside the Detroit Zoo. 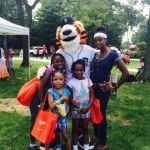 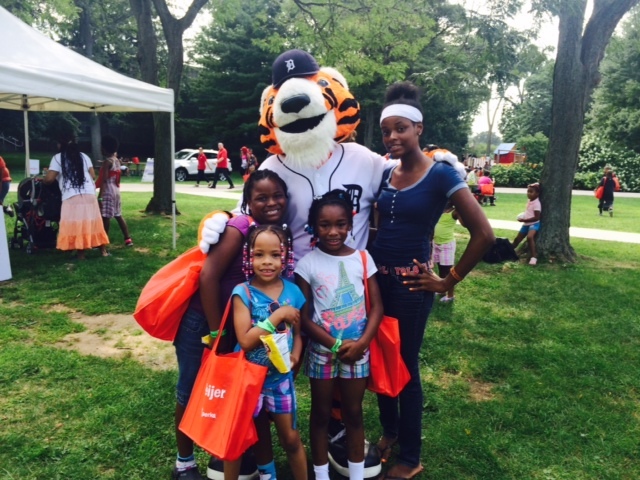 The shoe donation event also included an opportunity for them to meet the Detroit Tigers mascot “PAWS,” Detroit Lions alumni players and mascot, “Roary,” and the zoo’s mascots. 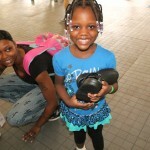 K.I.D.S./Fashion Delivers worked with the Detroit Public Schools and Variety Detroit to identify children to receive the shoes. 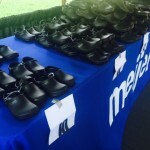 About Meijer: Meijer is a Grand Rapids, Mich.-based retailer that operates 213 supercenters and grocery stores throughout Michigan, Ohio, Indiana, Illinois and Kentucky. 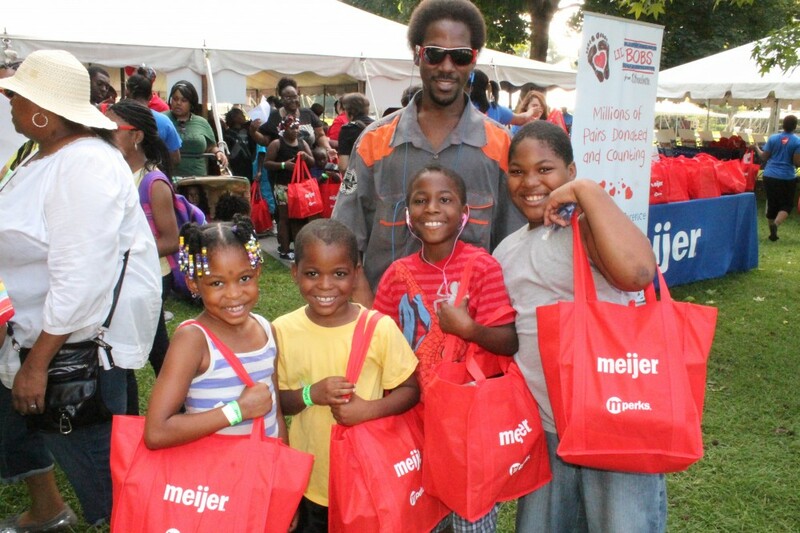 As a pioneer of the “one-stop shopping” concept, Meijer stores have evolved through the years to include expanded fresh produce and meat departments, as well as pharmacies, comprehensive electronics departments, garden centers and apparel offerings. 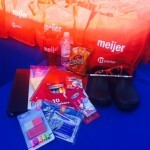 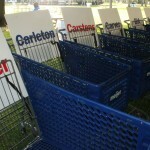 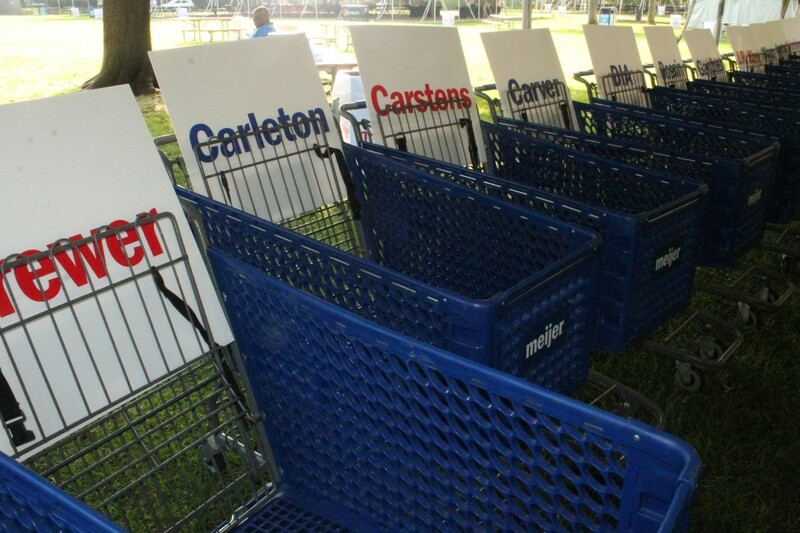 Additional information on Meijer can be found at www.meijer.com. 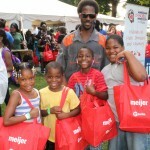 Follow Meijer on Twitter @twitter.com/Meijer and @twitter.com/MeijerPR or become a fan at www.facebook.com/meijer. 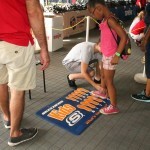 About SKECHERS USA, Inc.: SKECHERS USA, Inc. (NYSE:SKX), based in Manhattan Beach, California, designs, develops and markets a diverse range of lifestyle footwear for men, women and children, as well as performance footwear for men and women. 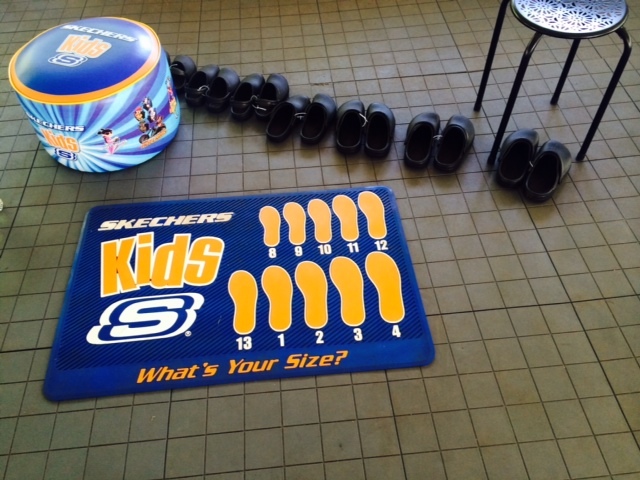 SKECHERS footwear is available in the United States via department and specialty stores, Company-owned SKECHERS retail stores and its e-commerce website, and in over 100 countries and territories through the Company’s international network of subsidiaries in Canada, Brazil, Chile, Japan, and across Europe, as well as through joint ventures in Asia and distributors around the world. 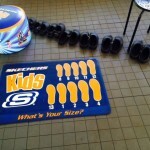 For more information, please visit www.skechers.com, and follow us on Facebook (www.facebook.com/SKECHERS) and Twitter (twitter.com/SKECHERSUSA). 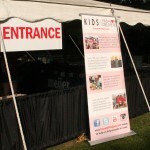 About K.I.D.S./Fashion Delivers: K.I.D.S./Fashion Delivers unites retailers, manufacturers, foundations and individuals to provide people impacted by poverty and tragedy with new merchandise, effectively distributed through a network of agency partners to improve the well-being, self-esteem and dignity of at-risk families and individuals. 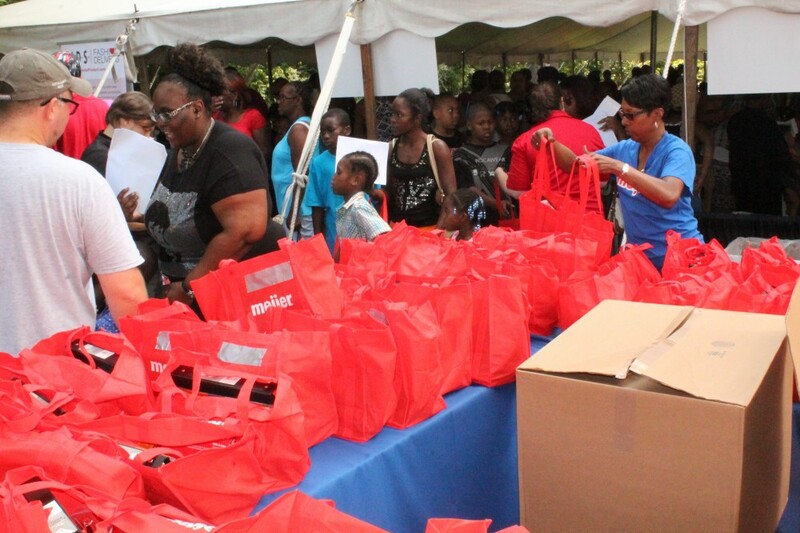 To date, over $1 billion of donated products have been distributed through our network, serving the poor and disadvantaged worldwide. 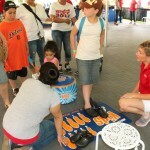 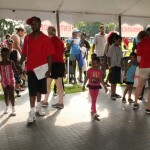 For more information, visit: donateproduct.com.